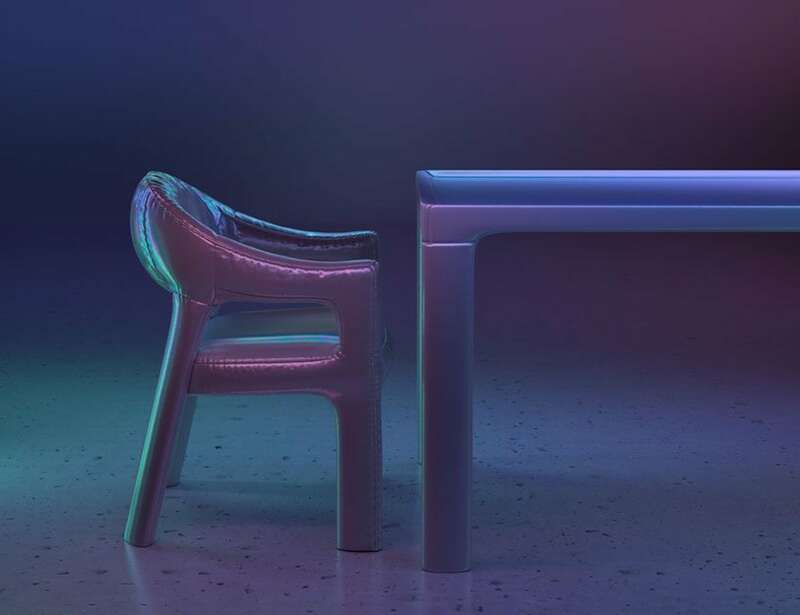 Modernize your home with the six n.five holographic furniture collection, which features unique and extravagant shapes. 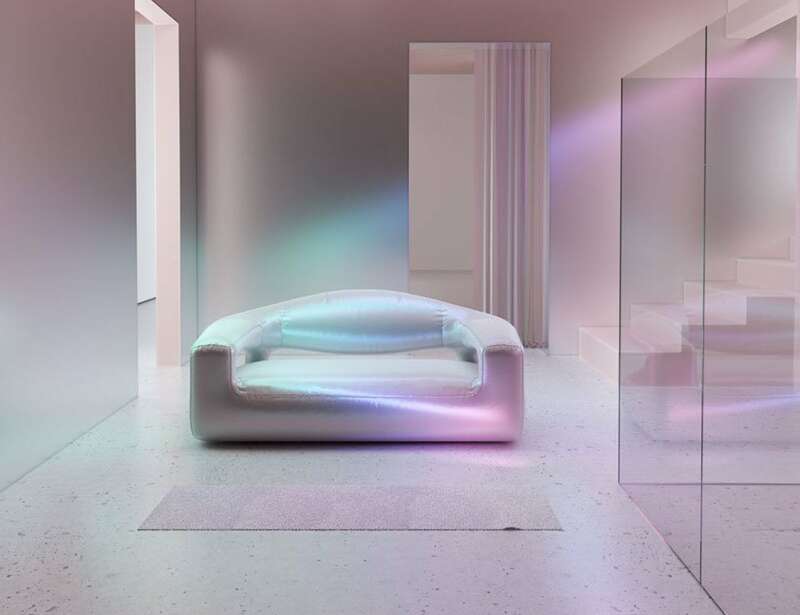 Modernize your home with the Six N.Five Holographic Furniture Collection. 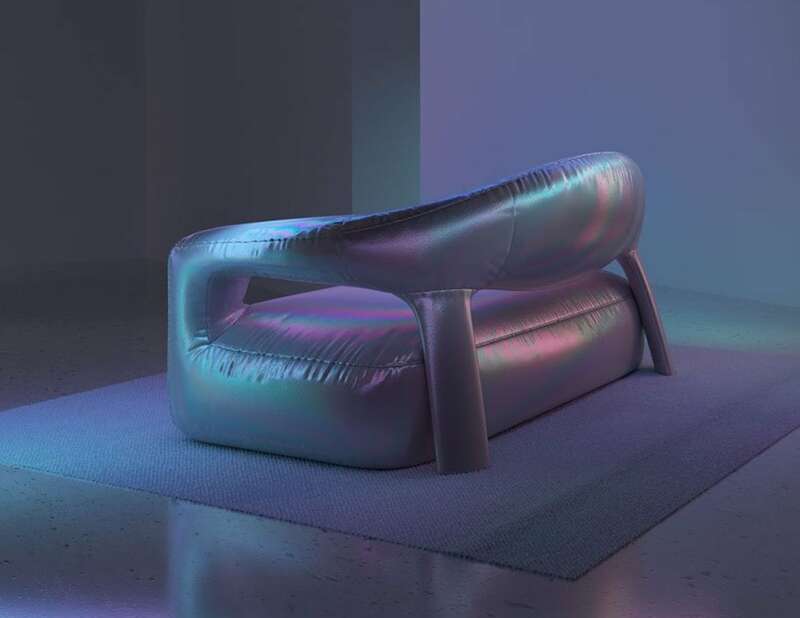 This furniture concept combines unique and extravagant shapes with holographic materials. 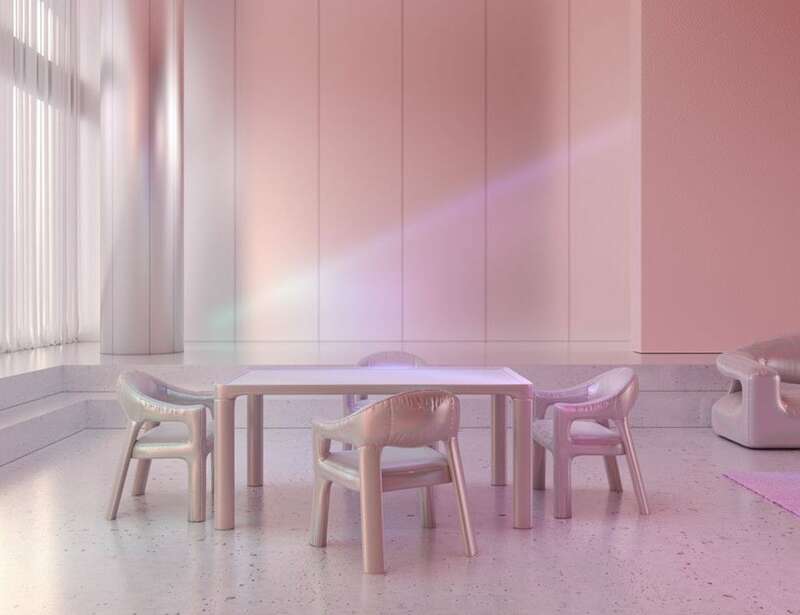 Featuring a holo-Scandinavian design, the collection pays homage to mid-century Scandinavian design, complete with organic textures and clean lines. 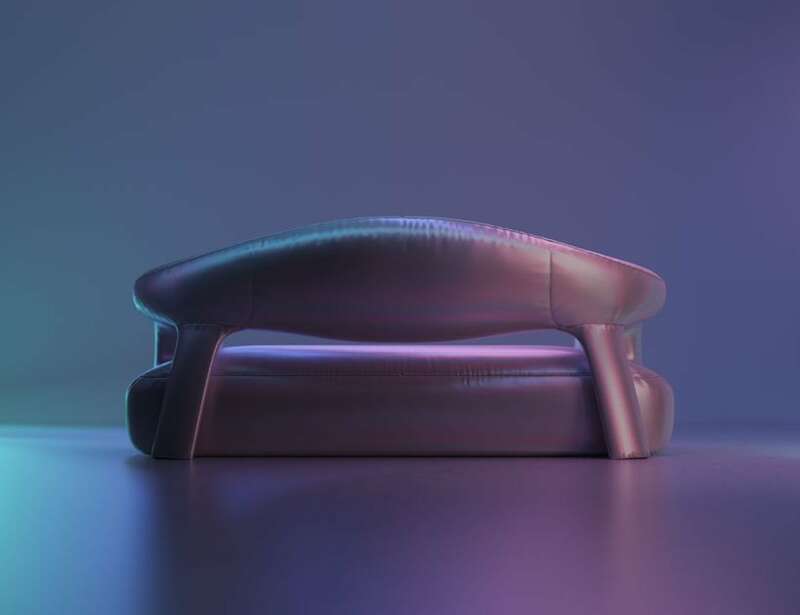 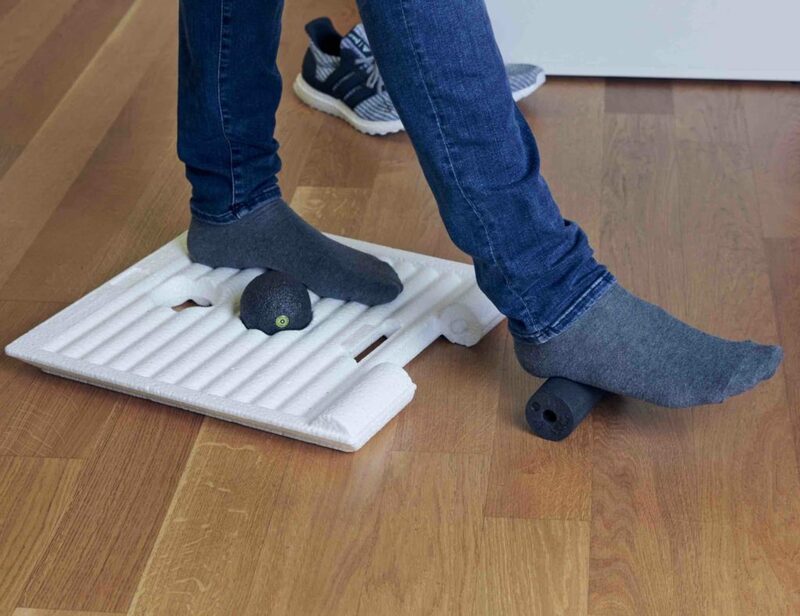 Designed by Artur De Menezes, the furniture is a result of the Brazilian industrial designer’s internship at six n. five. 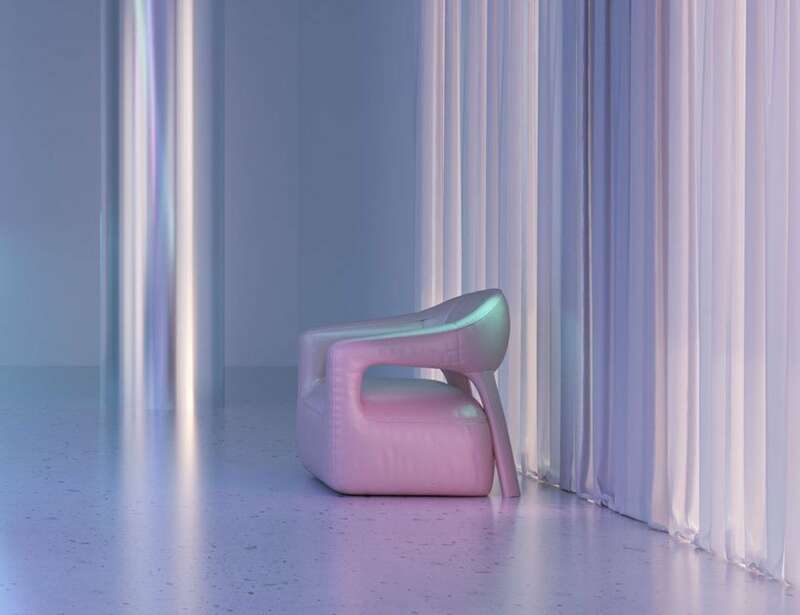 Additionally, the collection features chairs, couches and tables made from holographic materials. 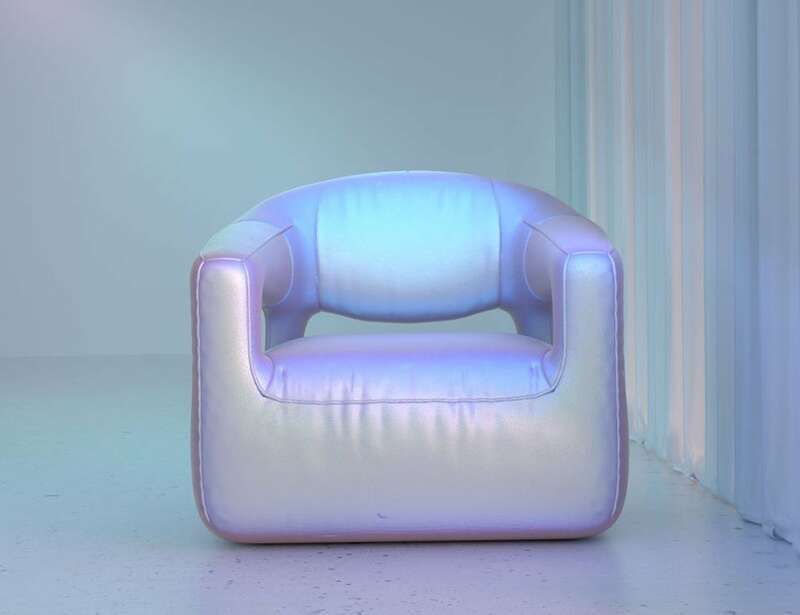 Likewise, the furniture shimmers beneath certain lighting, such as soft ambient lighting. 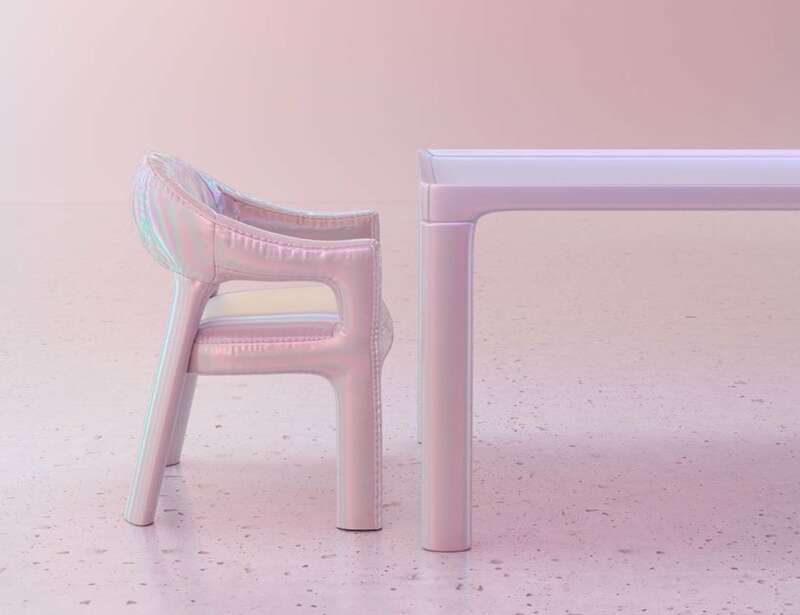 Even though they are based on actual products, the six n.five holographic furniture collection is currently just conceptual. 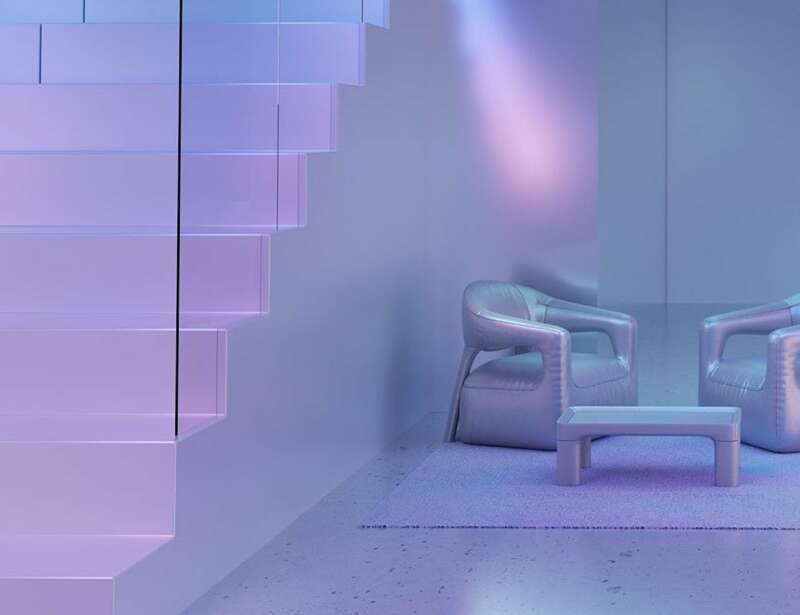 Specializing in still life videos and visuals, six n.five is a contemporary design studio that celebrates modern and clean style.